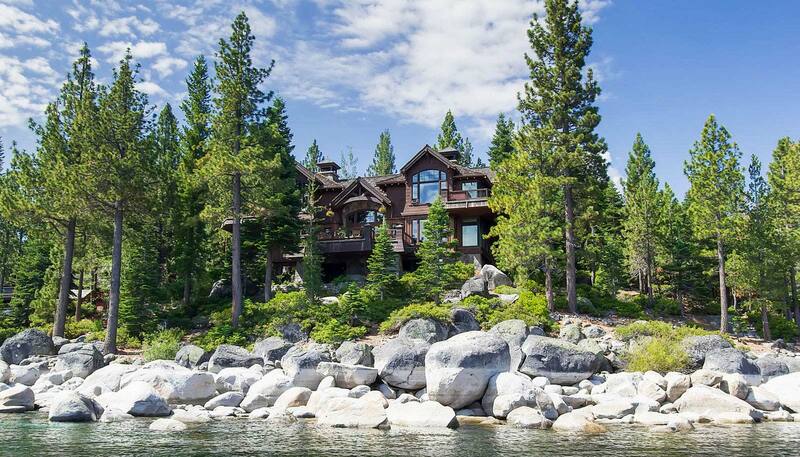 Offering the largest & luxurious estate for rent situated on Lake Tahoe. 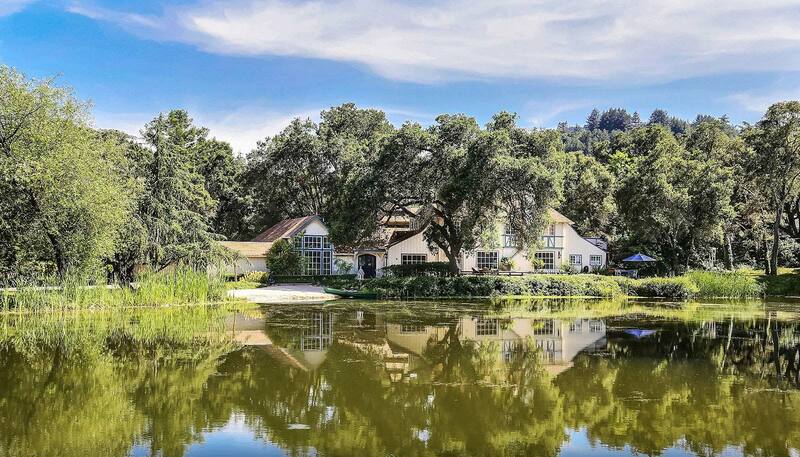 We pride ourselves in creating a relaxing, memorable stay. 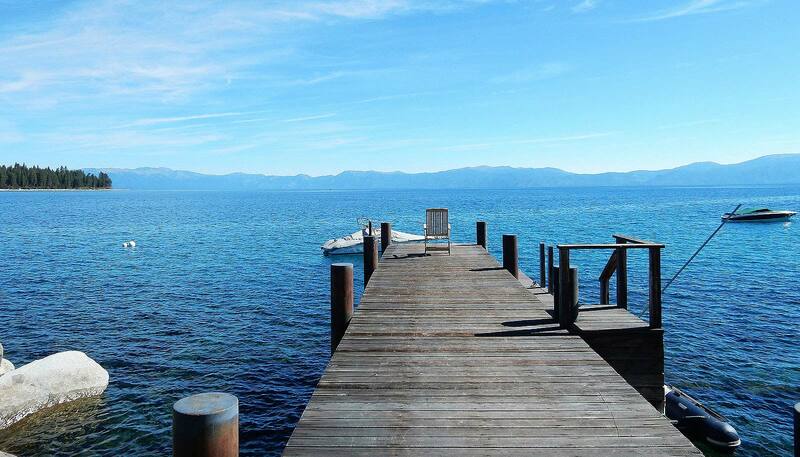 Experience Tahoe at its finest with breathtaking lake views, beautiful modern & rustic design details, and endless activity & estate amenities. 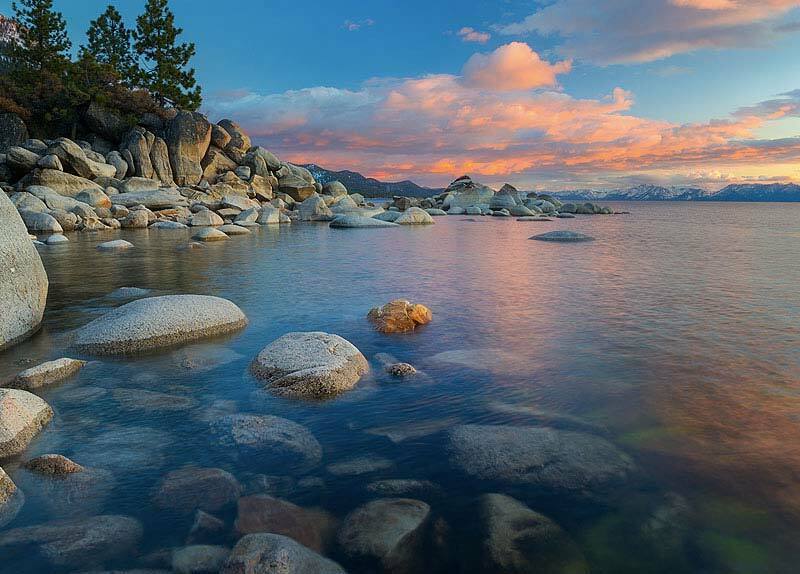 Feel inspired, uplifted and instantly relaxed. 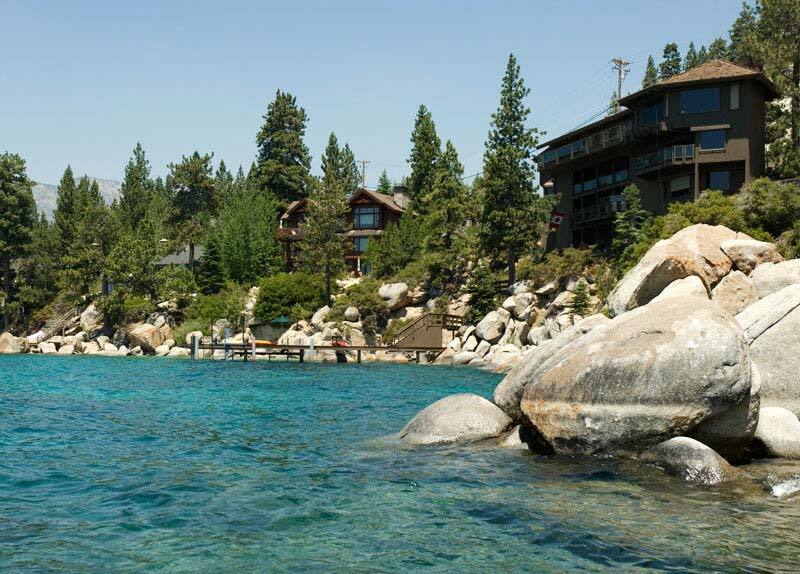 Take in stunning Lake Tahoe, with Portman Luxury Properties.